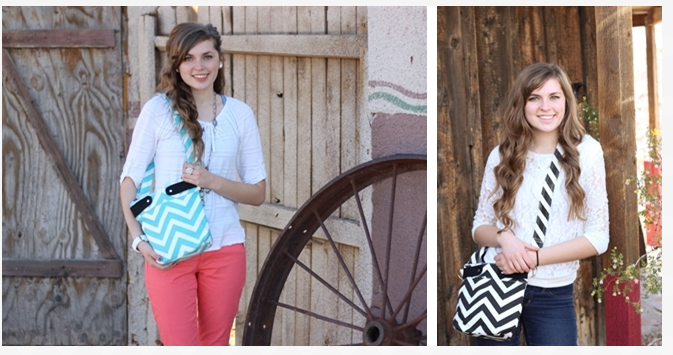 Trendy Little Chevron Purse only $18.95! You are here: Home / online shopping / Trendy Little Chevron Purse only $18.95! If you’re looking for a new purse, you can get this Trendy Little Chevron Purse for just $18.95! 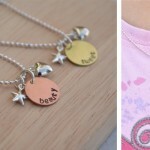 These are super cute and perfect for teens, tweens, and grown ups, too! The last time these were available, they sold out REALLY fast, so grab one while you can! They’ve still got the bigger Chevron purses for $24.99 and the Chevron diaper bags for $29.99, too! There are lots of other cute finds today! Remember that these deals are available today only, while supplies last and some items will sell out quickly! These Anthro Inspired Tear Drop earrings are just $6.99 per pair! The J. Crew inspired Martha Bracelet is back in stock for just $8.99! 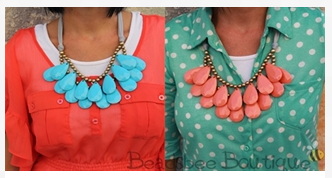 I love these Extra Large Anthropologie inspired Briolette Necklaces, too! 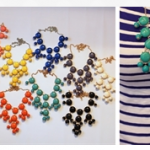 They are just $11.99 each and there are six colors to choose from! Chevron Print purses and diaper bags only $24.99! Summer Maxi Dresses only $19.99! 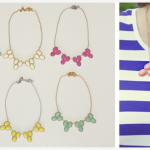 Anthropologie Inspired Necklaces only $11.99! 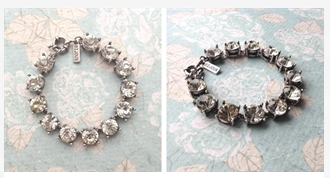 Very Jane Jewelry under $10! 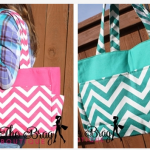 Chevron Print Bag Sale on Very Jane! 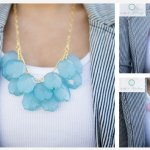 Droplet Statement Necklaces only $6.99!